Pavlich Law is conveniently located in the heart of Orange County, California. 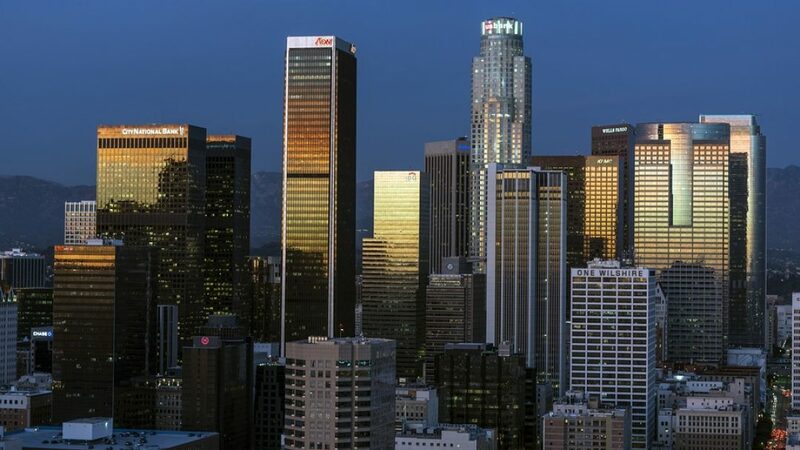 This location allows us to serve our clients’ needs across a region of Southern California that includes Orange County, San Diego County, Los Angeles County, and Riverside County. With the experience and knowledge gained from his representation in more than 300 cases, Mr. Pavlich has developed a keen ability to give unbiased, and thorough legal advice, and to provide zealous representation of clients in resolving their legal issues.